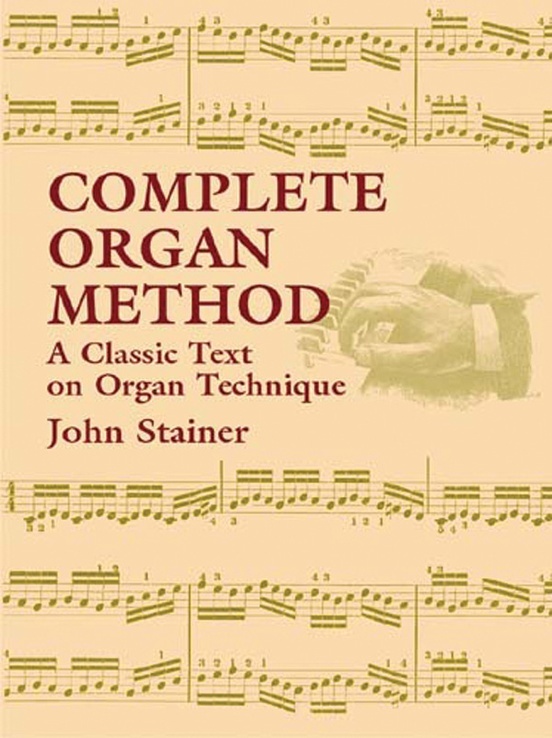 Stainer's classic beginner's method was so popular that Schirmer, Ditson, and Presser each published its own edition within two years of each other! 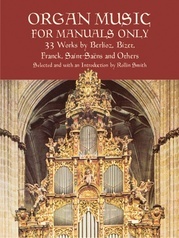 Of the competing American editions, it is the 1909 Schirmer edition prepared by F. Flaxington Harker--retained in the present Dover reprint--that has the best graphics. 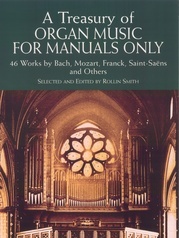 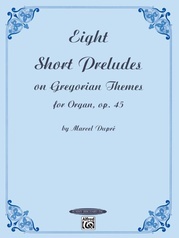 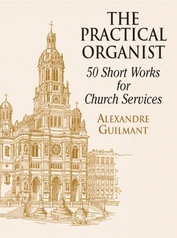 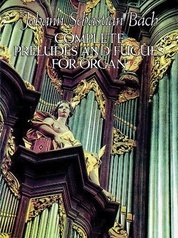 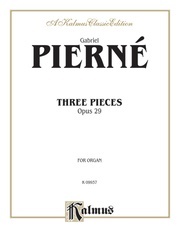 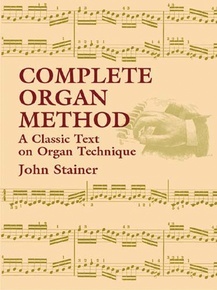 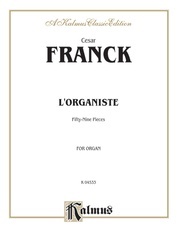 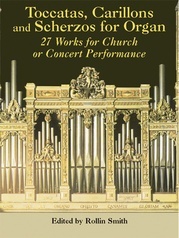 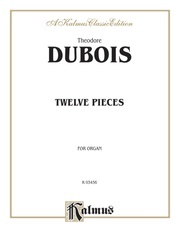 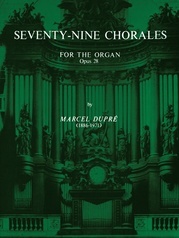 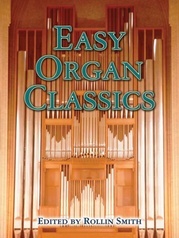 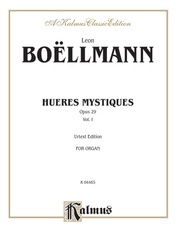 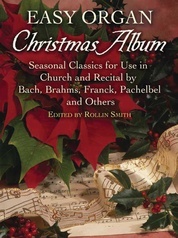 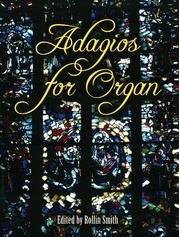 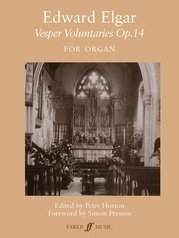 In addition to rudimentary exercises, Stainer has included a history of the organ and an explanation of the mechanics of its design, supplemented by fine illustrations throughout. 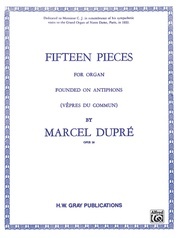 Slightly abridged republication of the 1909 edition by G. Schirmer, New York.